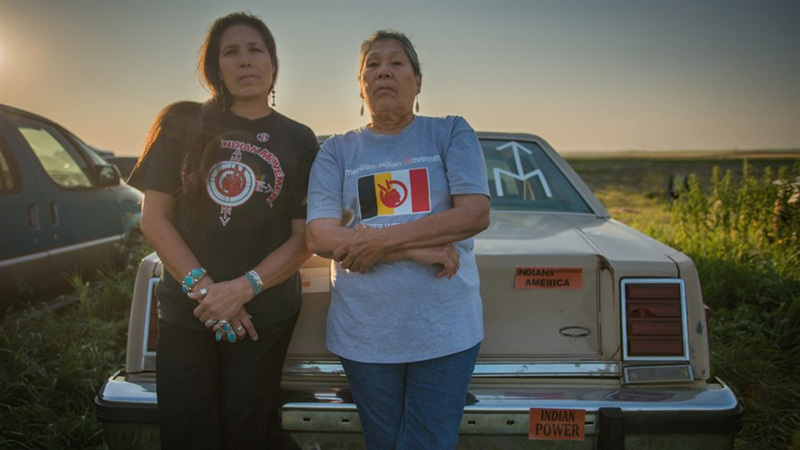 A documentary on Indigenous women’s activism, from Alcatraz and Wounded Knee to Standing Rock. Featuring Madonna Thunder Hawk (Yankton Sioux) and daughter Marcella Gilbert. Post-screening discussion with Creek/Seminole filmmaker CHRISTINA D. KING and ELIZABETH ELLIS (History, NYU).